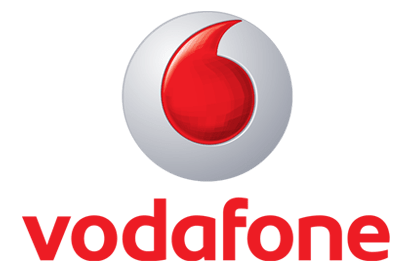 Free Samsung Galaxy S9 pay monthly deals start from £30 per month, best offer is on vodafone unlimited minutes & text with 15gb data for £30 per month over 24 months. Today, We have compared with 5 online retailers in the UK that brings around 208 pay monthly Galaxy S9 Black deals. And you can choose from 6 different pay monthly networks for 1 and 6 and 12 and 18 and 24 and 30 and 36 months of contract length.